Light and clean, just like the Microtubes 900 amp it carries. 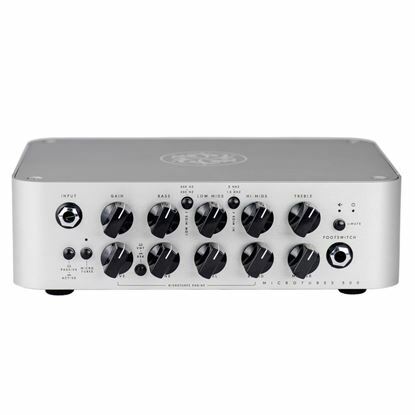 Boutique bass amp that's light and clean and full of tonal options for the modern player. 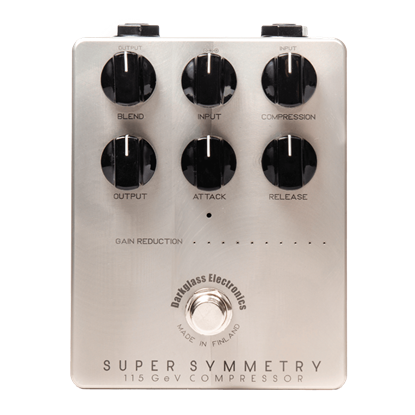 Ultimate control of the Microtubes 900 amp tones with a super footswitch from Darkglass. Tone crafting at its finest with Darkglass. 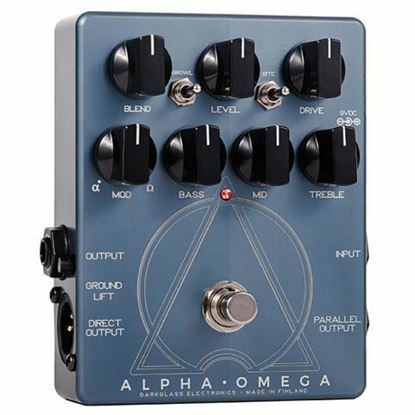 If you need to cut through a mix and/or deliver bone crushing distortion on your bass guitar - check out the Darkglass Alpha Omicron. 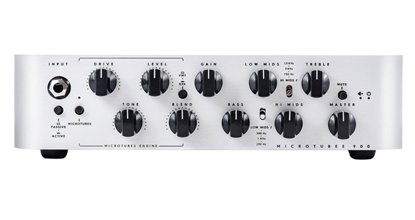 The Microtubes® 500 is a 500W amplifier for bass guitar equipped with an all analog solid state preamplifier and a Class D Power Module.